Those are the words of the man the US Soccer Federation brought in as a panic hire to replace Jurgen Klinsmann after the US lost the first two matches in the final round of CONCACAF World Cup qualifying. Though Arena failed spectacularly with the US at the 2006 World Cup, it was believed that he would be the safe hands that could salvage a trip to Russia for the United States. A conservative choice to guarantee the necessary results. Instead, the US men’s team has failed to qualify for the World Cup for the first time since 1986. 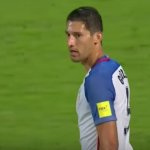 Yes, the 2-1 loss to Trinidad & Tobago, a team that had nothing to play for besides a potent combination of pride and spite, was the result of a flukey own goal from Omar Gonzalez and a stunning rocket from Alvin Jones that Christian Pulisic and his giant America tattoo couldn’t even counterbalance. And Panama, who had never before reached the World Cup, leapfrogged the US to qualification with a phantom goal against Costa Rica. 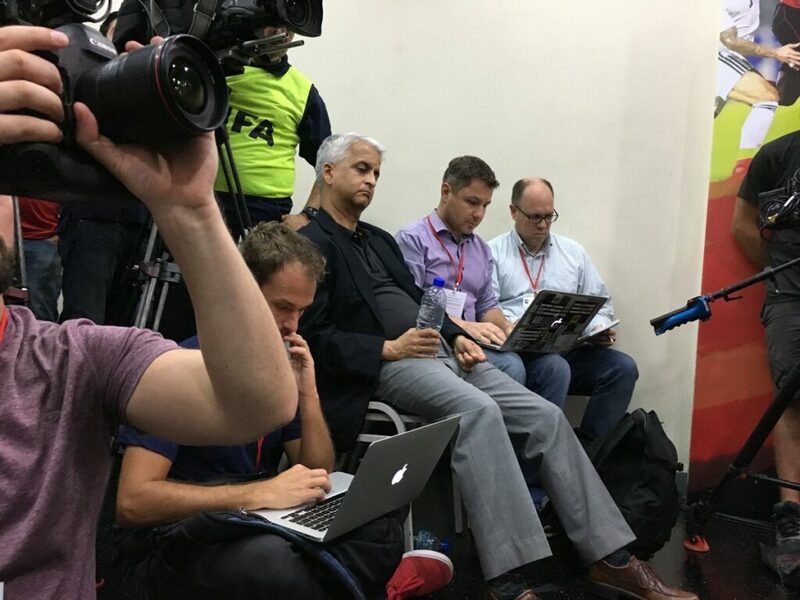 But the US can hardly feel hard done by, let alone “CONCACAF’d.” This was the result of systemic failings far more than a few improbable events all occurring at once. 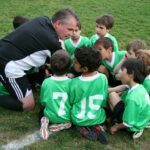 For years now, the leadership of the USSF has seemed far more interested in maintaining their status quo of being big fish in the small pond of US soccer than making the necessary changes to keep advancing the sport and the national teams in this country. I already laid out my case against USSF president Sunil Gulati and how he’s failed the US men’s, women’s and youth teams, so I won’t rehash that here, but if his decision to rehire Arena, his handling of the women’s fight for equal pay, athlete protests, a festering pay-to-play youth setup, and corruption within FIFA wasn’t already reason enough to oust him from his spot atop the federation at the next election, this definitely has to be. The same goes for the entire board of directors, which has been complicit on these failings. Since 2011, the US has now missed a U17 World Cup, a U20 World Cup, two Olympics and a senior World Cup. 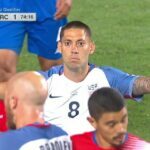 Cutting through an atmosphere of smug self-satisfaction with fresh ideas and a genuine desire for evolution are needed at the highest level, but for this specific event of the US not qualifying for the World Cup, there is plenty of blame to go down the line. Klinsmann clearly lost the dressing room at the start of this campaign, the players (with the exception of Christian Pulisic) simply weren’t good enough under either manager, and Bruce Arena appeared to think that being Bruce Arena was enough to get the job done. In addition, the level of competition in MLS, the league many members of this team have retreated to in recent years, has to be called into question when those same players sleepwalk through a match with World Cup qualification on the line. All the blame in the world might not be enough to actually spur change within US Soccer, though, if post-match comments from Arena and Gulati are anything to go by. Arena: "To make any kind of crazy changes would be foolish." Those don’t sound like the words of men who have had their eyes opened by a profoundly embarrassing moment in US Soccer history. While many others would have resigned from their posts on the spot in shame, Arena and Gulati seem fine to keep on keeping on. Of course, that might just be the initial shock talking, but these comments are tone-deaf, nonetheless. As horrifying as this outcome has been to everyone involved with US Soccer, it’s still far from a doomsday scenario for the sport in this country. Regardless of whether or not the USSF hierarchy gets fired into the sun, American soccer has a much stronger foundation than it did the last time the men’s team failed to qualify for the World Cup 31 years ago. The domestic game will continue to grow, European clubs will continue to vacuum up cash on their summer tours, and the likes of Leo Messi, Neymar, and Cristiano Ronaldo will still get people to watch the World Cup even without the US being involved. And in addition to all that, Soccer United Marketing, the official marketing partner of the USSF, which counts USSF president Sunil Gulati as a member of its board and USSF board member Don Garber as its CEO, will still make money off of the Mexican national team, which did qualify for the 2018 World Cup. So rest easy, friends. These things happen sometimes. Just ask the Netherlands, Ghana, Chile, and, if population size is your concern, China, and India.